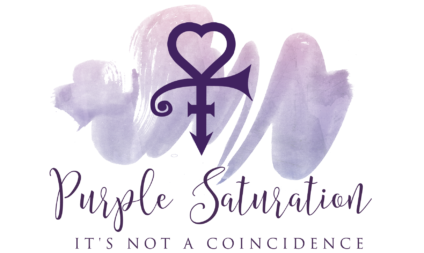 The Purple Saturation Experience | Like nothing you've ever experienced! 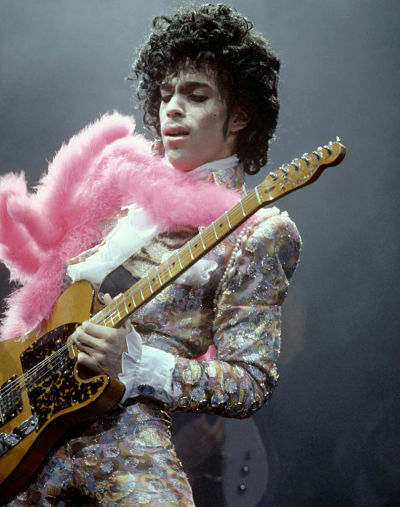 Ascended Master Prince is here and ready to guide you back to your soul mission. You are here for such a time as this. You are here on the front lines to stand and do the work. To stand where others cower. Join us in the Purple Sanctuary! Get regular emails with channeled guidance from Ascended Master Prince with first dibs on new offers!